I love this product, I use it after towel drying my hair to make it more manageable and less fluffy. 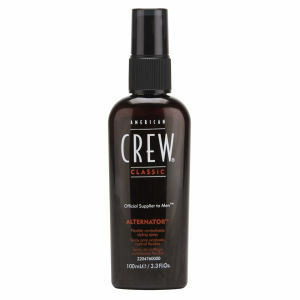 It really helps me to gain control of my hair and style it exactly how I want it, plus it smells great. I can then use it to finish off the style as a hair spray to keep everything in place but not too stiff that my hair doesn't have movement. I can highly recommend!